RSS provides content publishers with a convenient way to distribute information in a standardized format. The standardized XML file format can be distributed via a number of different programs (for example,Outlook) to view. A common example of RSS content is frequently updated news headlines and other sources of information. The advantage of RSS is that it brings all the content from many Web sources together in one place. In other words, no longer need to visit different sites, you can get the latest information on topics of interest. in With the help of RSS, you will receive a summary of the content, and then click on the link to decide which articles you want to read. RSS content is usually text-based, and publishers include a wide variety of sources, but mainly media outlets or personal blogs (also known as "blogs"). You can think of blogs as online journals. along with The popularity of RSS is on the rise, and newer types of content are emerging, including multimedia-based content. This kind of content sharing process is called Blog Broadcasting (Blogcast) Or Podcast broadcast. For example, some media outlets provide a voice version of their individual news stories. 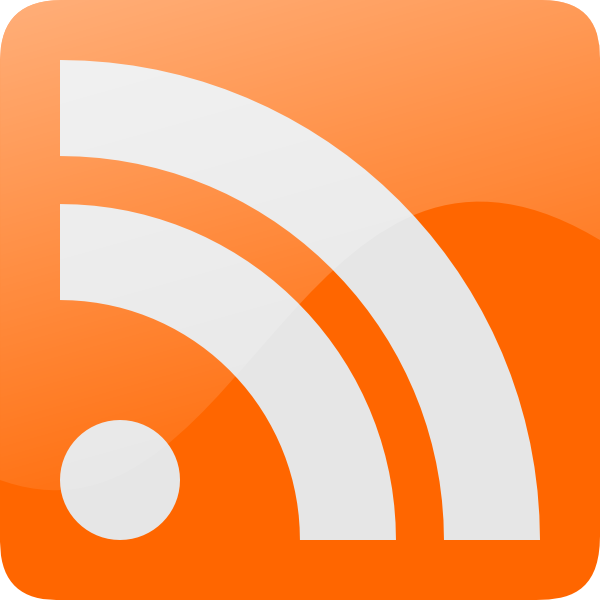 The delivery mechanism for RSS content is called an RSS feed. A total of millions of RSS feeds are composed of a header or a brief summary of the content and provides a link to the original source. However, abstracts can also contain complete content, as well as most types of attachments. RSS The alias for the digest includes the Web digest, XML digest, RSS channel, and Syndicated Content. Most people use some form of client software program to read RSS feeds. These programs are called RSS aggregators or RSS readers. Outlook includes RSS The function of the aggregator.